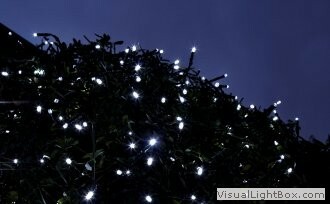 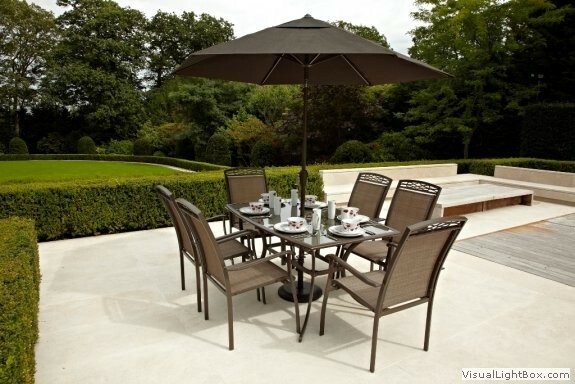 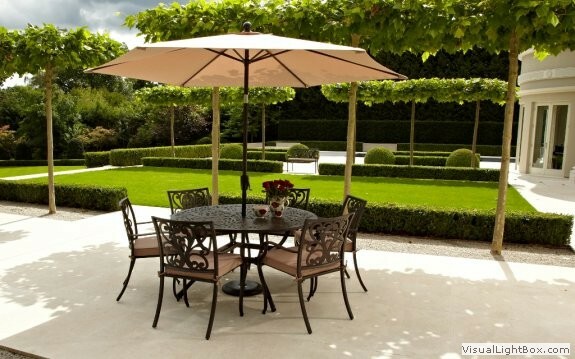 Outdoor furniture is now a garden fashion item with more and more garden furniture designs launched each year. 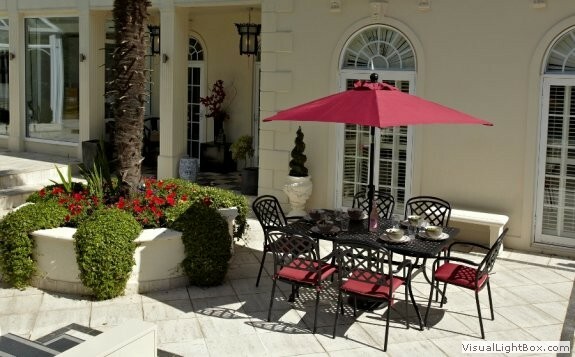 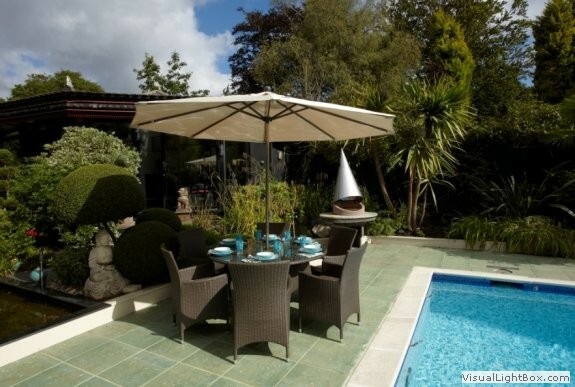 Abersoch Garden Centre offers the latest garden furniture styles in a range of materials and colours with cushions and parasols in matching fabrics to suit all tastes. 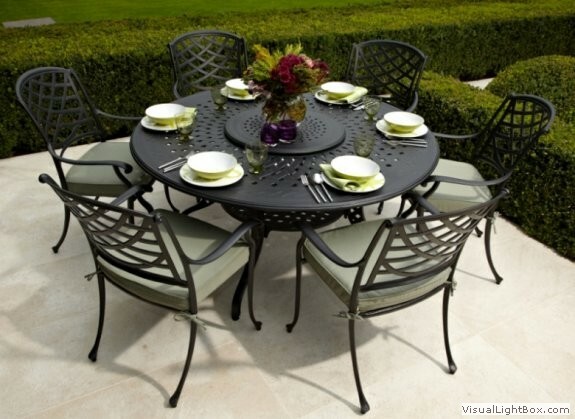 Permanent occasional garden furniture, such as a garden benches, are all durable and easy to clean. 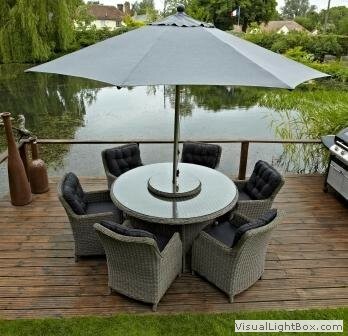 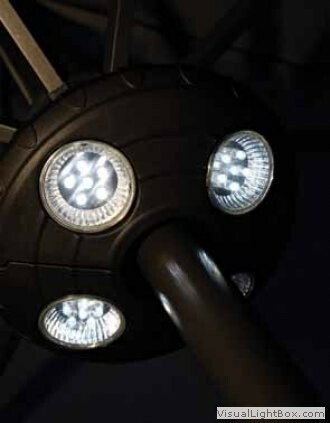 We also stock garden furniture covers, patio heaters and hammocks. 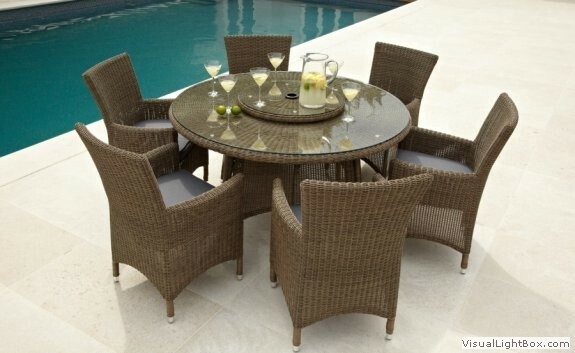 Feel free come and visit us to view and try the furniture for yourself. 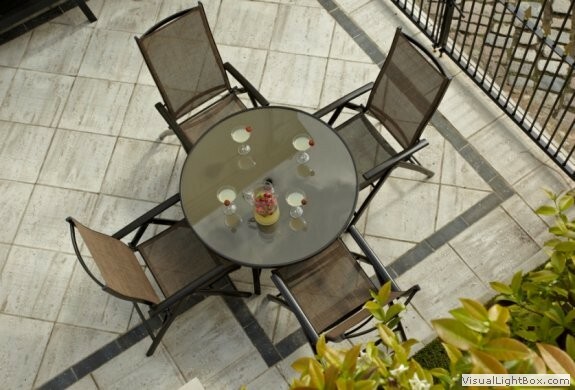 Visit our showroom to see the latest offers and stock. 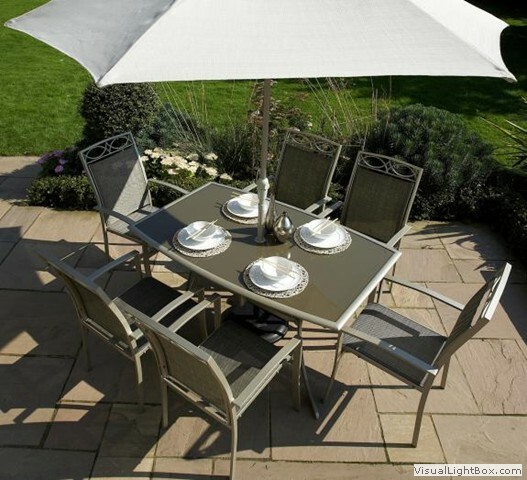 We can order in a selection of garden furniture ranges. 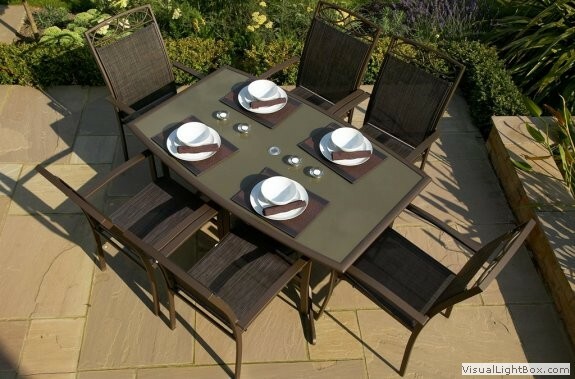 Dont worry about getting your new furniture home, we offer a free local delivery service.